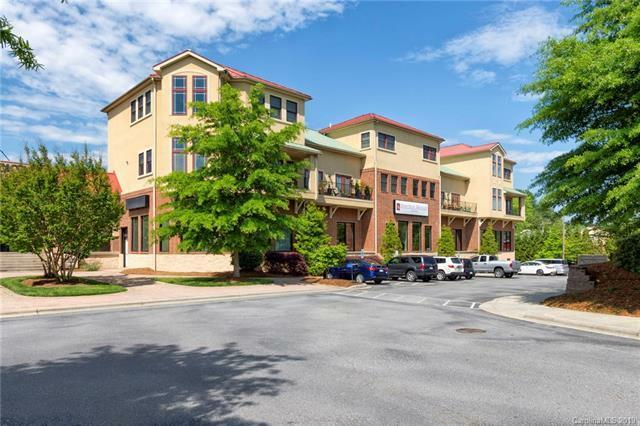 475 Church Street K, Hendersonville, NC 28792 (#3471159) :: Robert Greene Real Estate, Inc.
City living, just blocks from all that Downtown Hendersonville has to offer! 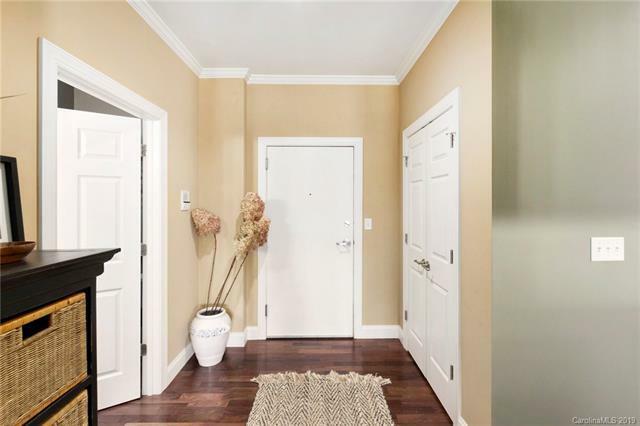 This 2 bedroom - 2.5 bath fully-furnished urban condo offers a fabulous great room with vaulted ceilings and gorgeous custom shelving, two master suites with spacious rooms and walk-in closets, covered parking, and impeccably clean common areas. Step outside onto your balcony for fresh mountain air. 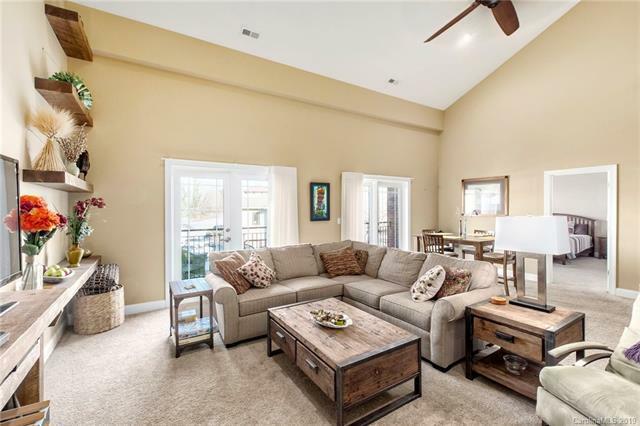 This unit is the perfect space to host and entertain with its modern open floorplan. Easy living in this convenient lock-and-go community! Easy drive to Dupont State Park, Flat Rock Playhouse, and Sierra Nevada Brewery and just 30 minutes to Asheville.